Your personal massage will address your needs to help you deal with the various day to day situations which might upset your balance and sense of wellbeing. Perhaps you are feeling tired, stressed, anxious, frustated or feel a need to let go, to relax, to take some time for yourself, to look after your body and soul, or just simply to feel looked after? Do you suffer from insomnia, jet lag, muscular problems linked to sports injuries, heavy legs, etc? 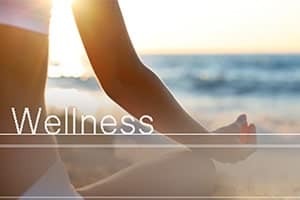 Your massage could be the answer to help restore your inner balance and wellbeing.